With the winter season slowly but surely passing, I thought it is time to give you an overview of the biggest Fashion Trends for the Spring/Summer 2017. 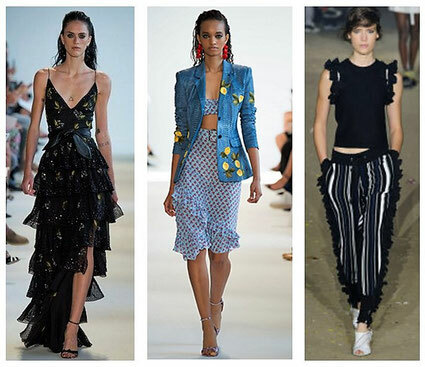 Here are they the most wearable Trends for this upcoming season. 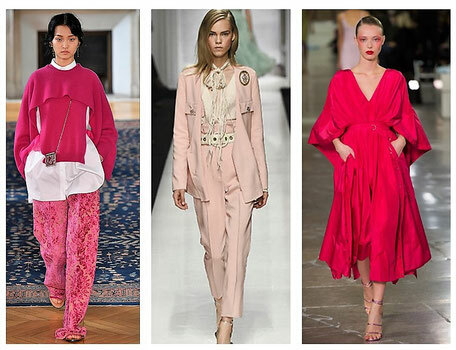 Colour-wise, Pink is one of the major players for spring/summer 2017. It comes in all shades from a pastel pink to a fuchsia pink. Stripes are another bold Trend for the upcoming season. You wear them from head to toe and from fine to bold. This season it is all about the Sleeves - the bigger the better. They come with ruffles, slashed or embroidered. As balloon, puff or bell Sleeves. Ruffles are not limited to sleeves only. For spring/summer, you find them on every garment possible. Flowers are here to stay. 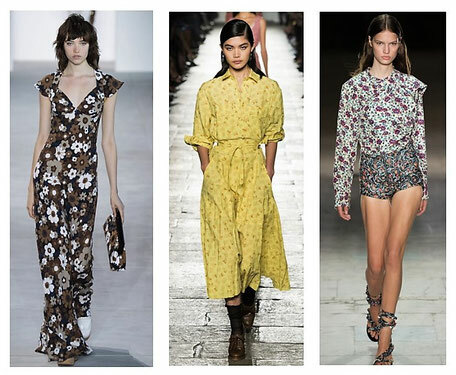 Like in previous season Floral Designs are again a big Trend for the upcoming season. This time the Floral Patterns are inspired by retro flower wallpapers. The '80s fashion once again sneaked back into the fashion spotlight. From strong, exaggerated shoulders to the exposed Flashdance shoulder, the '80s are here to stay. 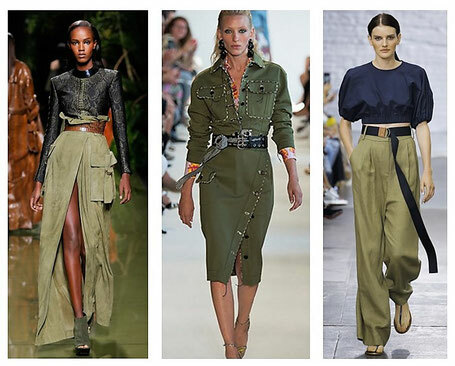 Another colour to add to your wardrobe this season is Khaki. The neutral colour also works great in combination with other trends. 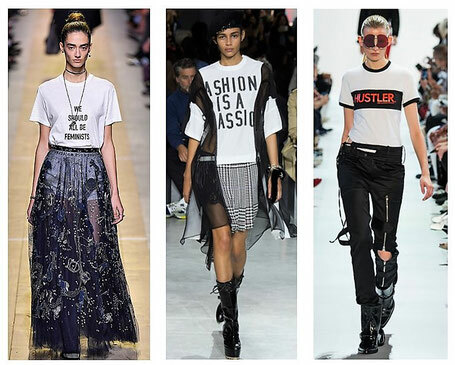 This season you can share your views without saying a word by wearing an on Trend Slogan Tee. From silly to political there is a Slogan Tee for everyone. You can wear them casual with jeans or dressed up with a tulle skirt. Some other Trends are White, Bra Tops, Sheer Fabrics, and Corsets. 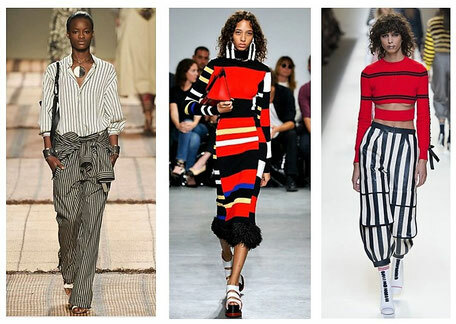 So what's your favourite Trend for this season? 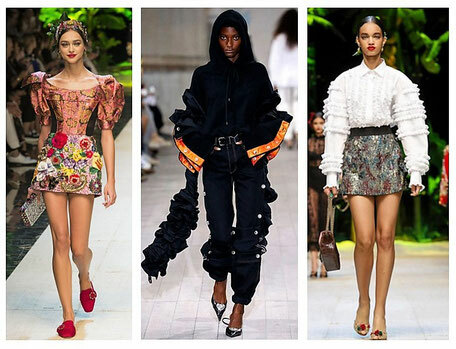 If I could just wear one Trend, I would go for the Statement Sleeves. Luckily, I don't have to settle for just one Trend. That's why I will definitely add some of the other Trends to my wardrobe.